Greetings family; welcome back to Making The Connection. "The best reliance is self reliance...Are your survival skills up to date? This is the topic for our conversation this week, we believe this to be a very important discussion in today's climate. Join your host Soke Haisan Kaleak and his co-host Salim abdur Rashid this Friday 12/1/17 at 8pm. 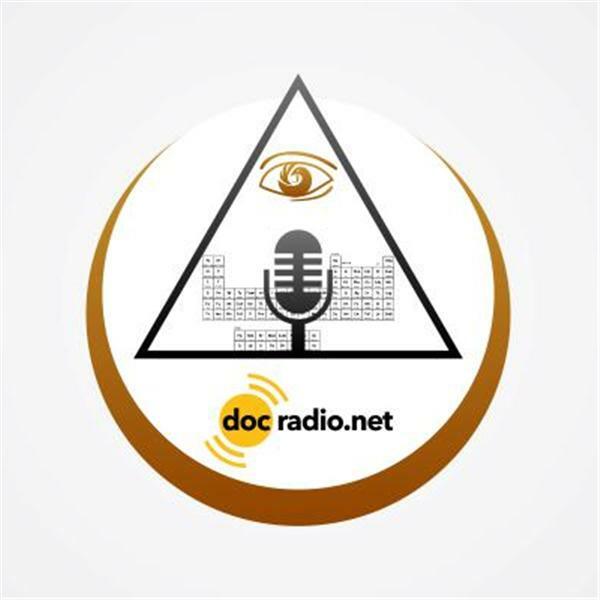 Join the coversation by dialing 646-716-6825 (press 1 on your phones to join the conversation) or listen to the show on your browsers @Docradio.net. And keep in mind All thoughts and views are respected on this show!